If you are looking for a downsizer or to purchase your first home or even secure an investment, look no further. 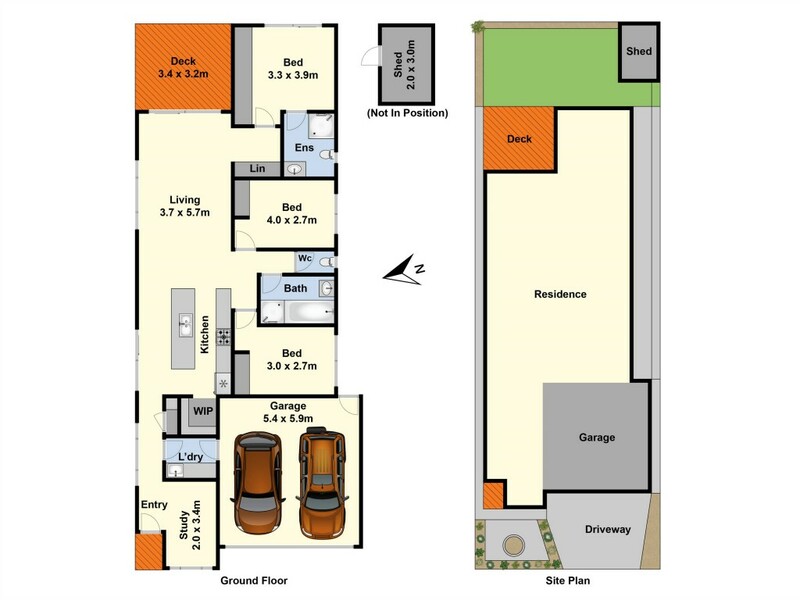 Consisting of three bedrooms all with BIRs, master with ensuite, plus study. Open plan kitchen, central living and dining areas. Outside is a deck ideal for entertaining family and friends, low maintenance garden, double garage with internal access. Located with a great park outlook, easy access to schools, shops, the Surf Coast, Geelong and Melbourne. Purchase your first home now, downsize or start investing.